This shot is brought to you by our favorite hole in the wall bar called The Anchor. You may have even heard of this fine establishment from the show Diners, Drive-ins, and Dives. In any event, aside from the greatest burgers and fresh cut fries I've ever had at amazingly low prices, they also have this rather unusual shot called the Pancake Breakfast shot. You may have noticed based on many of our blog posts that we love meats and gravy around here. 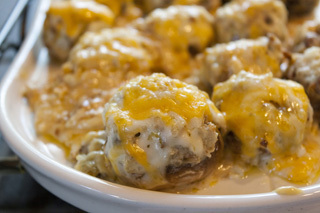 Maybe it's a midwest thing, maybe it's a comfort food during the dead of winter thing, or maybe mom just didn't feed me enough of it growing up. Who knows? One thing is for sure, we are always looking for recipes in which we have an excuse to make gravy. 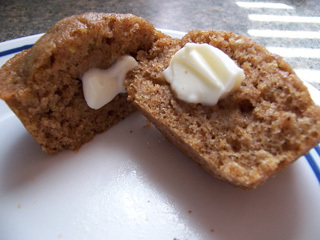 Zucchini Bread (or Muffins, if you're into that kind of thing)! Growing up, mom used to grow her own zucchini in the garden and make this amazing zucchini bread with it. The bread could be smelled throughout the house and brought everyone to the kitchen for mom's latest creation. 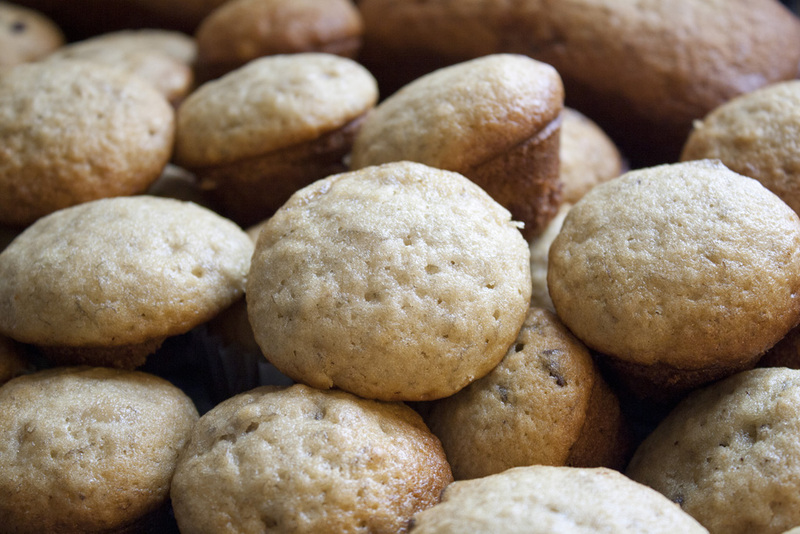 Read more about Zucchini Bread (or Muffins, if you're into that kind of thing)! 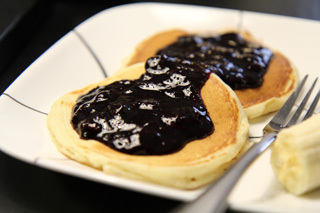 Blueberry Sauce - Perfect for pancakes, waffles, ice cream, and more! Read more about Blueberry Sauce - Perfect for pancakes, waffles, ice cream, and more! Chocolate Chip Banana Bread and Muffins! Read more about Chocolate Chip Banana Bread and Muffins! Coconut Curry and Cashew Crusted Fish! 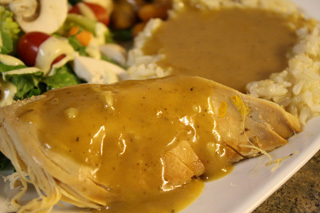 Do you love sweet curry sauce? How about cashews? Everyone loves cashews right? Well, then this is the fish recipe for you! 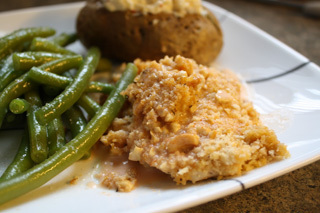 Read more about Coconut Curry and Cashew Crusted Fish! Easy and Delicious Dessert Crepes! I'm going to preface this by saying this is NOT a recipe for homemade crepes. 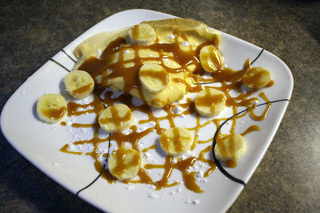 We bought ours from the grocery store because I was curious how store-bought crepes would taste. However, this recipe does include ways to use crepes and you're welcome to make them from scratch! Read more about Easy and Delicious Dessert Crepes! 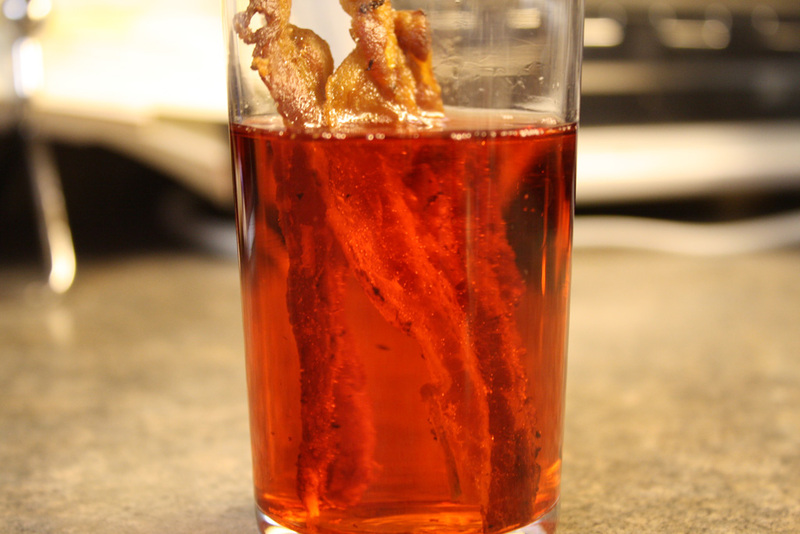 Best Ever Bloody Mary (with a snit)! It's summer and that means there are vacations to enjoy and drinks to be had! One of my favorite cold drinks, best served in the morning with a pile of assorted meats and cheeses, is the Bloody Mary. 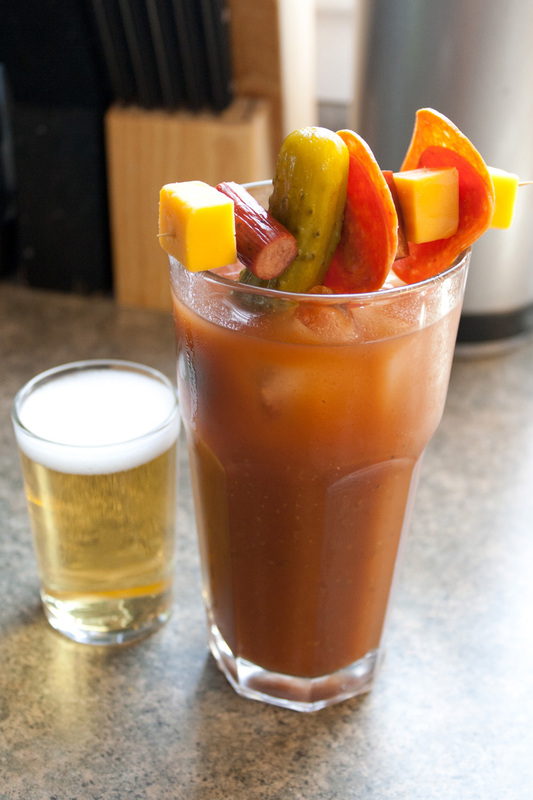 Read more about Best Ever Bloody Mary (with a snit)! Homemade Belgian Waffles in a Waffle Iron - Betty Crocker Style! Oh Betty Crocker Cookbook, what would I do without you? So many recipes, so little time! 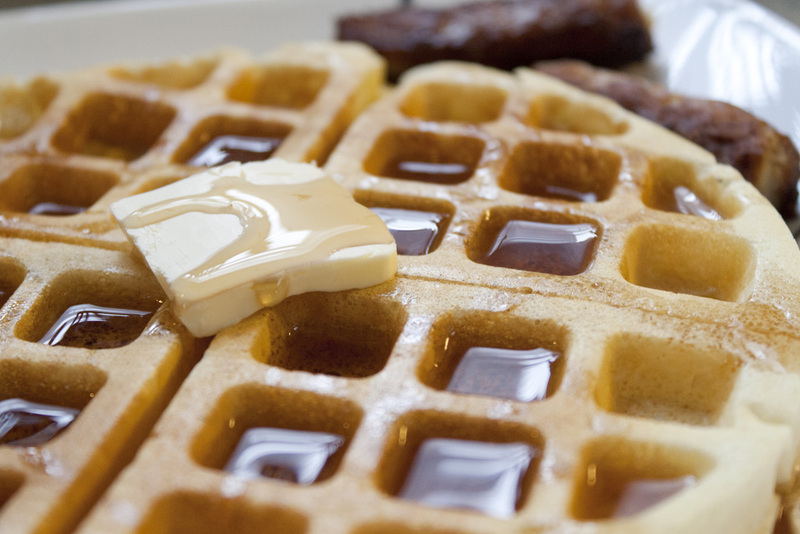 Read more about Homemade Belgian Waffles in a Waffle Iron - Betty Crocker Style!